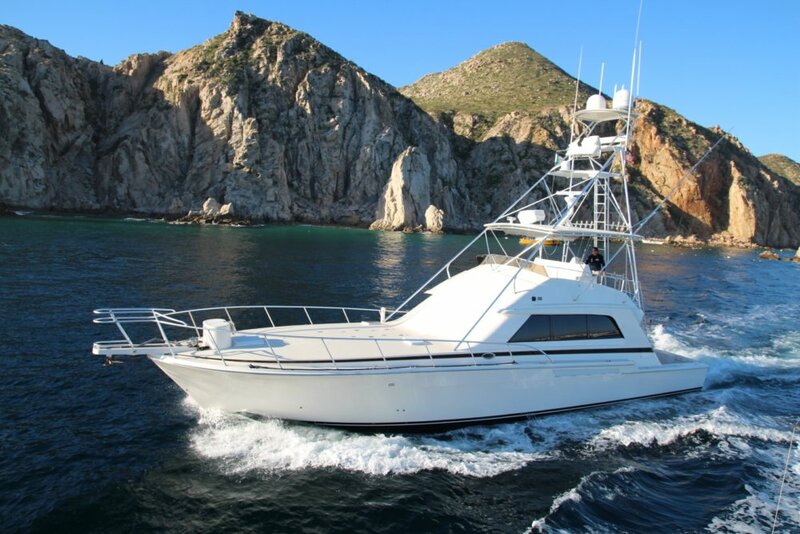 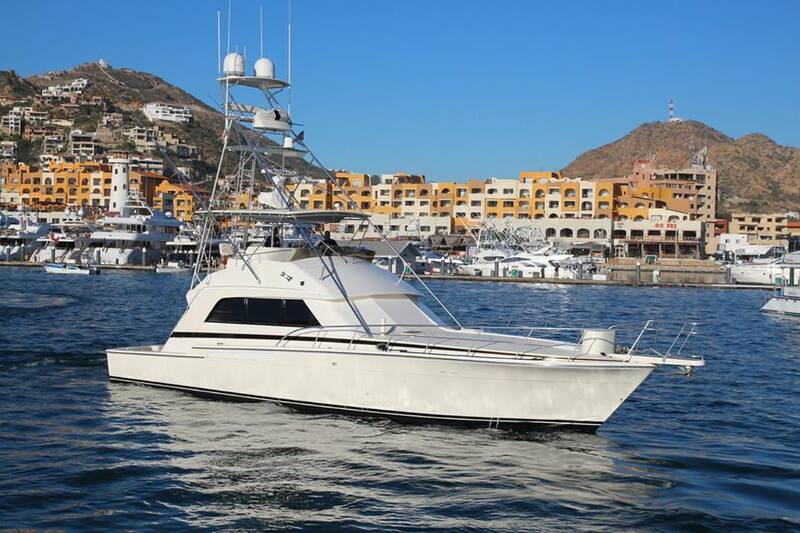 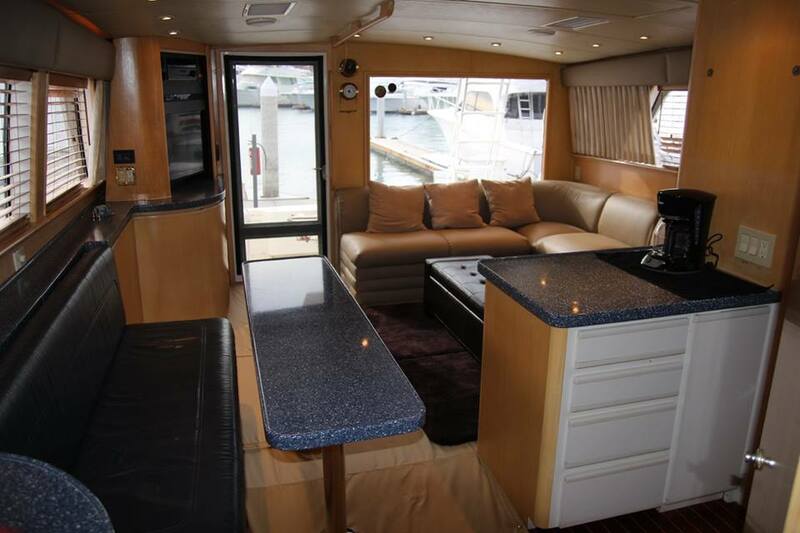 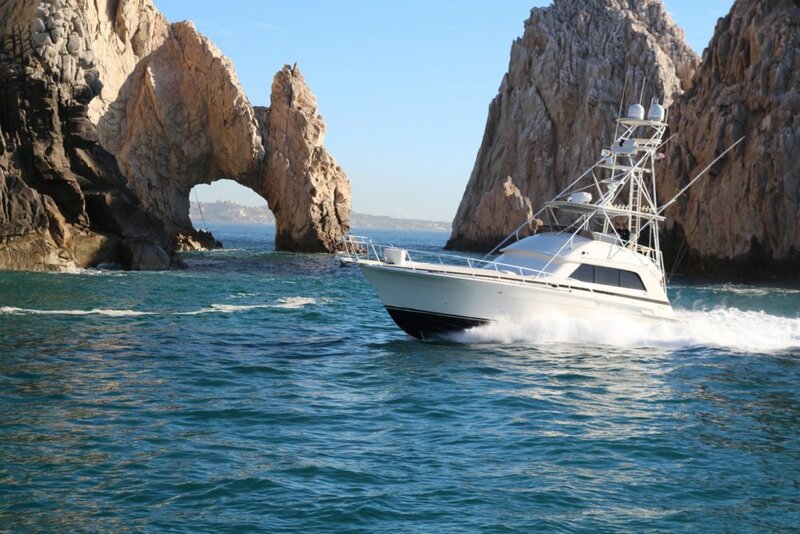 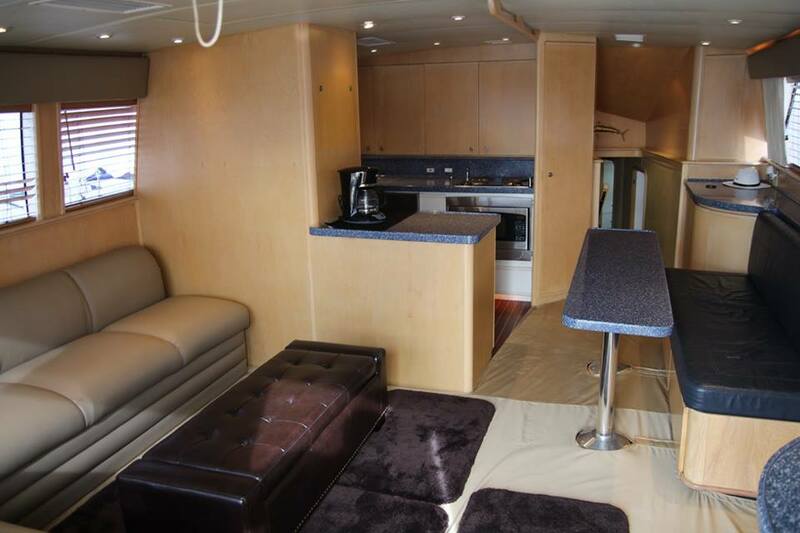 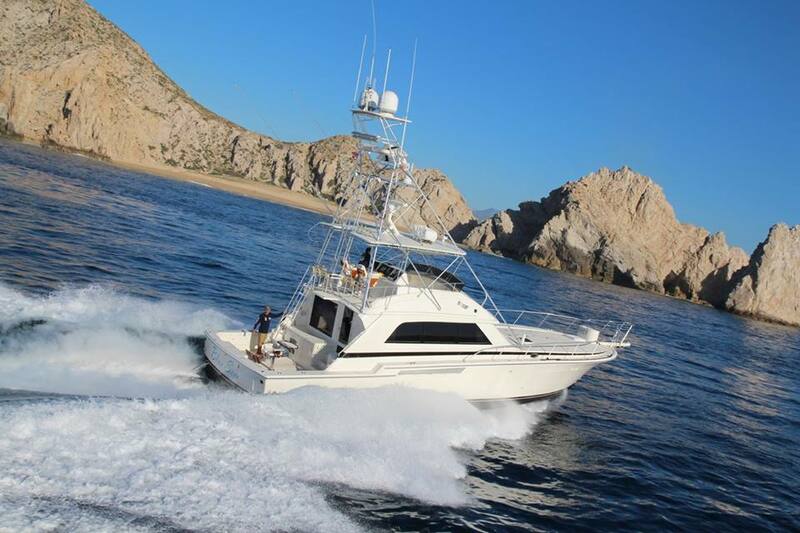 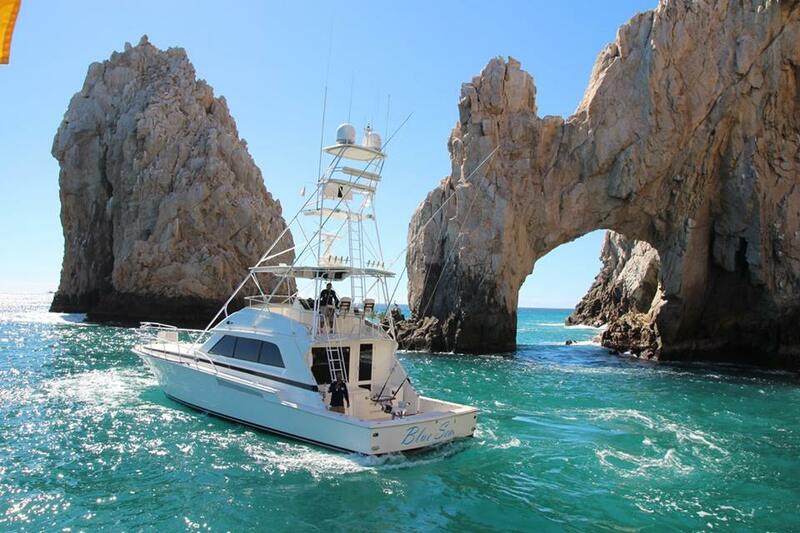 The Blue Sea is a sleek 60-Foot Bertram, a seagoing fish finder with all the comforts of seaside luxury villa. 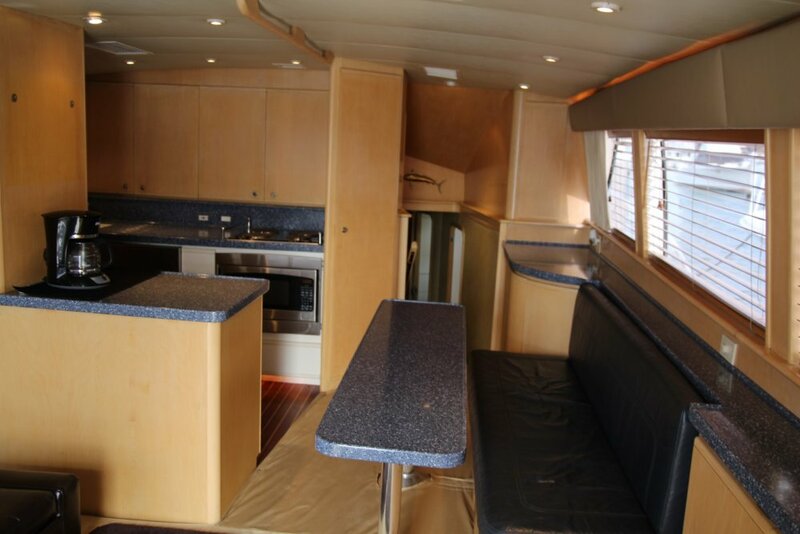 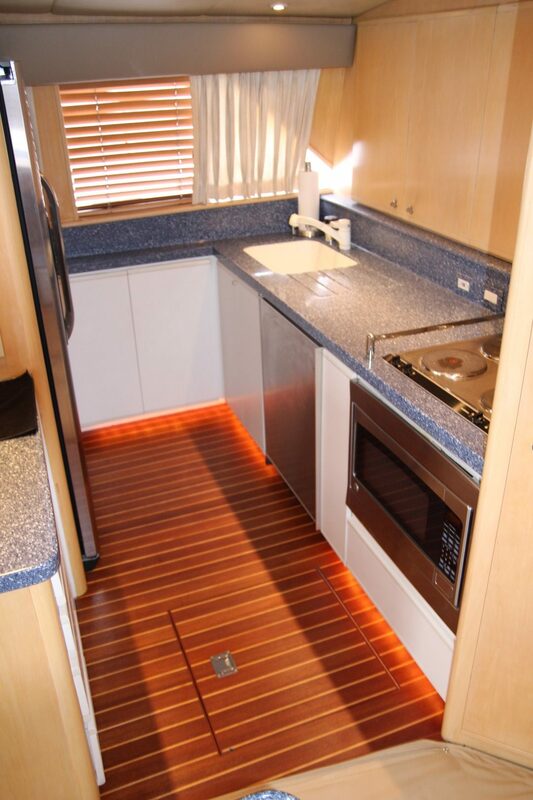 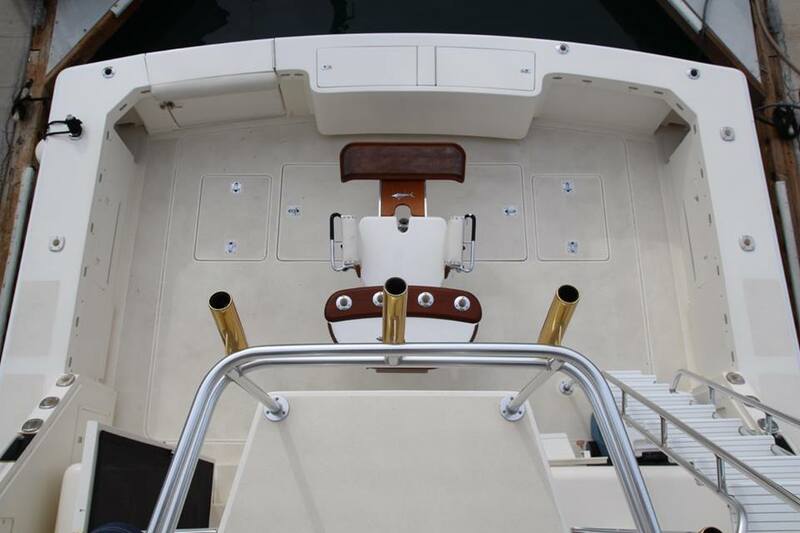 This elegant fishing yacht carries 14 guests, and is a showcase for every conceivable amenity. 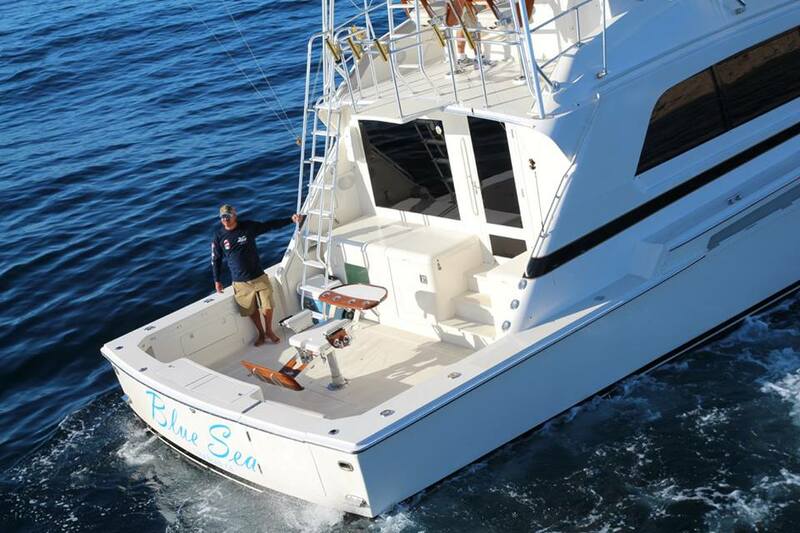 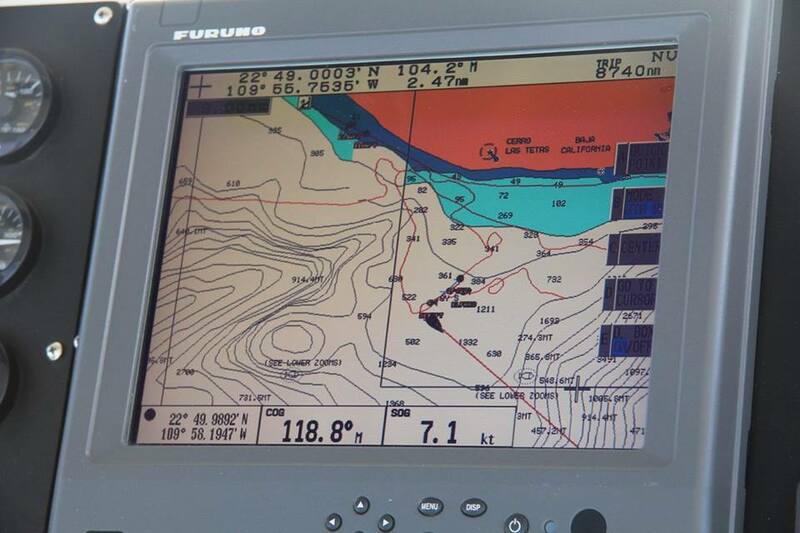 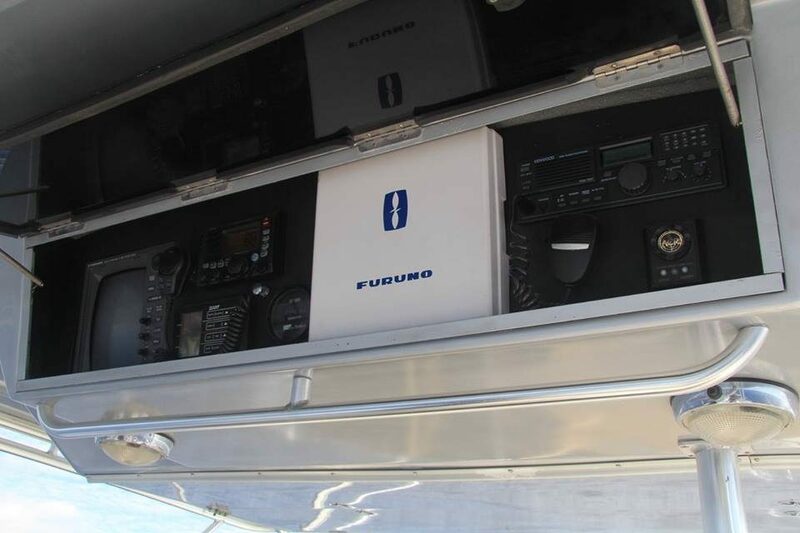 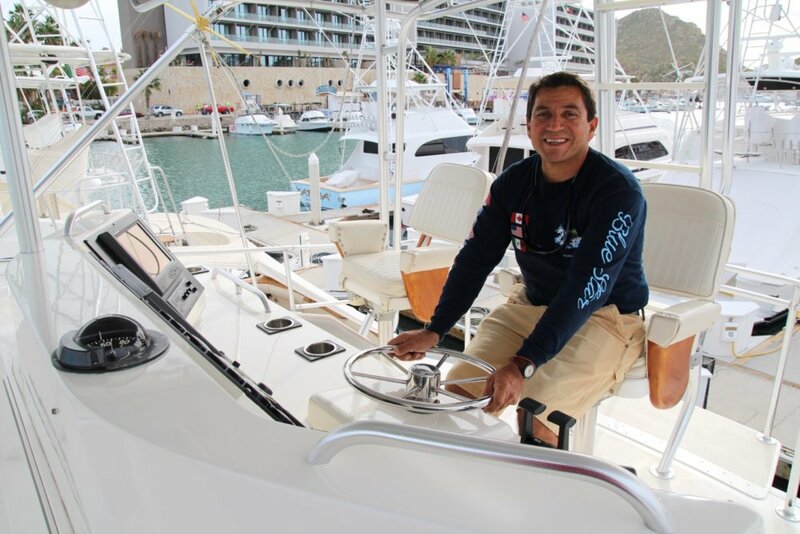 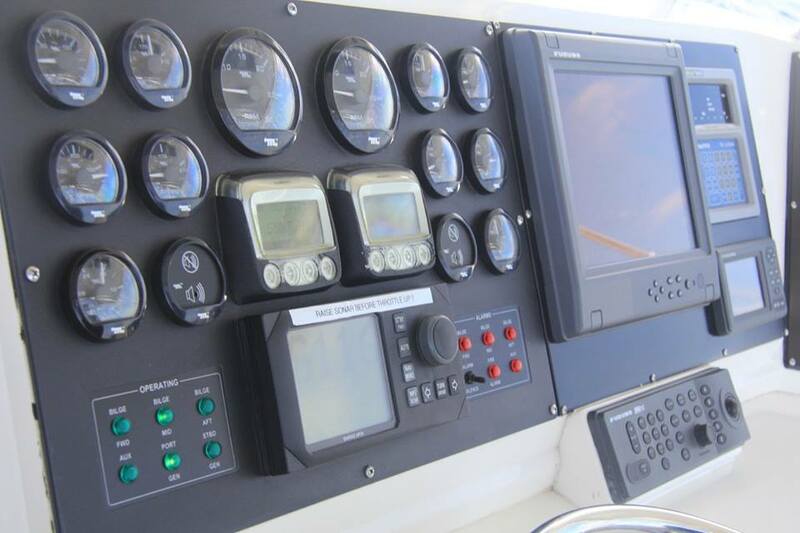 This 60 foot will dance every dance out on the fishing grounds without breathing hard.